Had a painted blue dashboards. Can I get a dashboard painted as the exterior of the car? 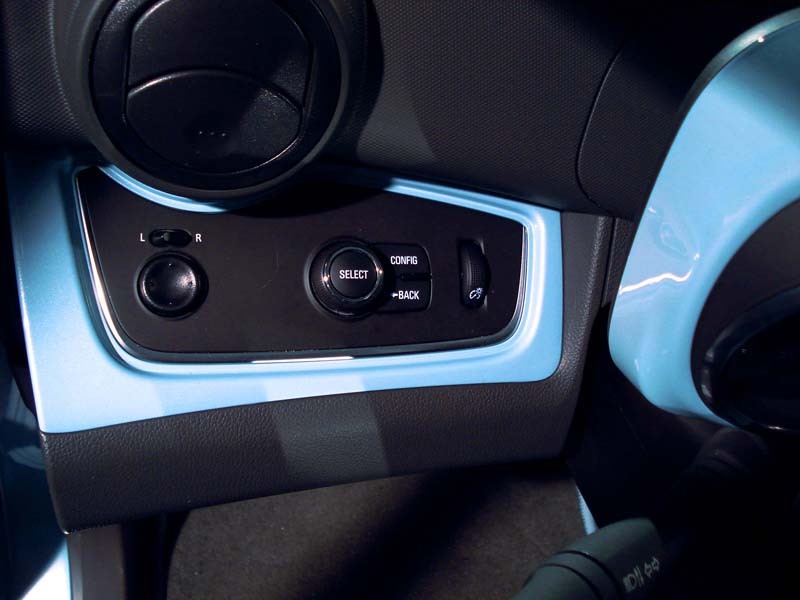 Or does all EV sparks come with blue dashboards?